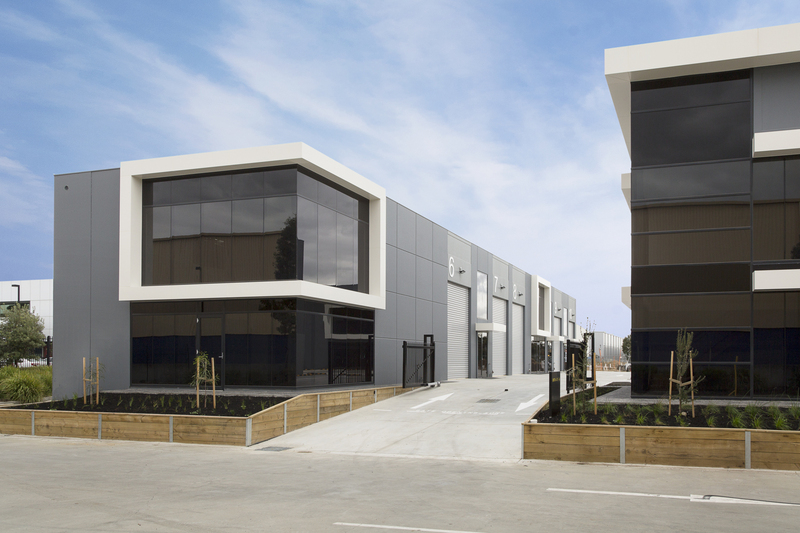 Industria Knoxfield features 88 architecturally designed office warehouses plus an onsite café restaurant, providing a mix of flexible business, trade and storage spaces ideal for owner occupiers, investors and self-managed super funds. 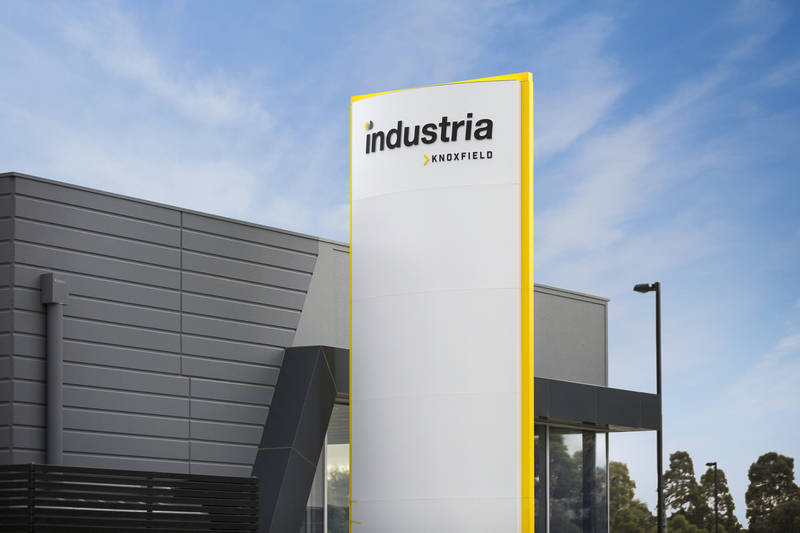 Positioned within close proximity to Eastlink, Industria Knoxfield provides astute purchasers the opportunity of securing real estate within a tightly held commercial / retail precinct in Melbourne’s east. 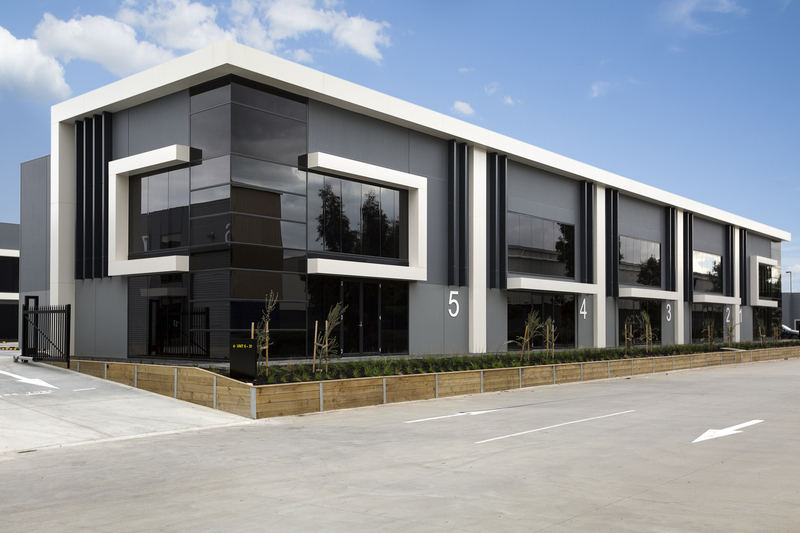 Ideal for business, investment, trade, storage and mancave uses.